How was your agency able to fund ITs lpr system? 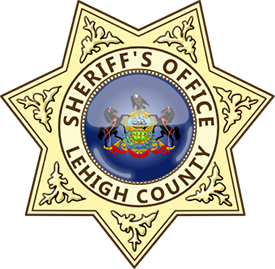 The Lehigh Auto Theft Task Force (ATTF) receives funding for operations and equipment (including LPR devices) through a grant from the Pennsylvania Auto Theft Prevention Authority. Tell u s about how your agency operates with LPRs. In investigations, the first thing we do is run the vehicle tag in the back-end server to see if anyone scanned the vehicle before it was listed into the National Crime Information Center (NCIC)—i.e., if the vehicle was last seen on Friday and reported stolen Monday morning. We can scan about 1,000 plates per hour in the cities, which is very efficient. Can you share with us a specific lpr-related story? Just recently, we were alerted to a vehicle that was reported stolen. Very quickly, we put surveillance on the car and watched as a kid got into it. That's when our detectives approached him and showed him our badges. Rather than surrender, however, he started running on foot so, of course, we followed and caught him around the corner. He then actually started fighting a detective, pulled a gun, dropped the gun, and was placed under arrest. As it turns out, the gun had been stolen just two weeks prior and the kid was a wanted gang member. He plead guilty, and fortunately, the officer he fought came out of it all safely. So a stolen vehicle, stolen handgun, and a wanted person—all caught because of the hit on the plate reader. We also recently arrested someone for insurance fraud, again, all because of the LPR; that was a bit of a less dramatic incident, but still a huge success. So it's safe to say you're a big fan of LPRs. It's a game changer for all of us. 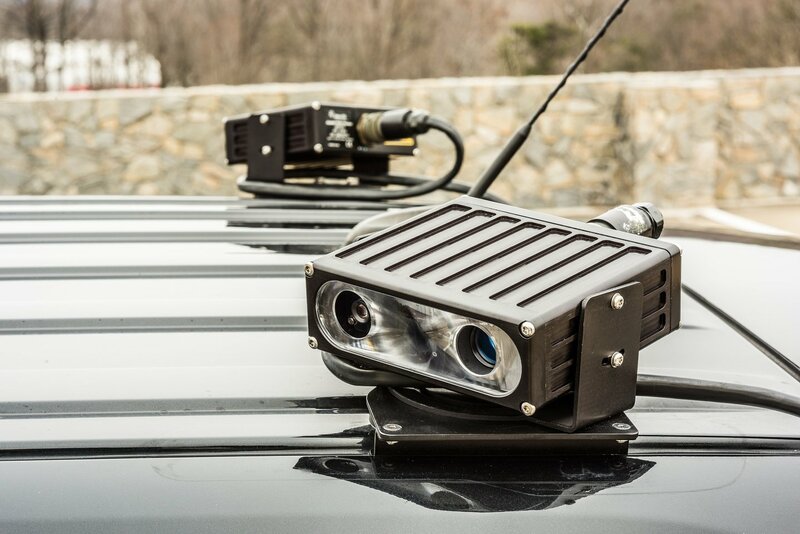 It's impossible to run as many license plate tags via MDT or over NCIC scope to dispatch. The LPR saves man hours and is a very good investigative tool. We recover about one or two stolen cars every month because of the LPR; it pays for itself. For more real stories involving LPRs, read this blog post next: "Our LPR Has Had a Huge Impact on Daily Patrol": An Interview With The Cayuga County Sheriff's Office."